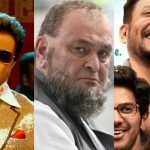 Rishi Kapoor & Taapsee Pannu starrer an intense drama Mulk is getting huge appreciation from the viewers for its strong content and brilliant performances by both the actors. As a result, it has gained a positive word of mouth and heading steadily at the box office. 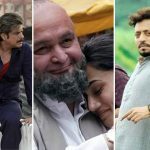 Directed by Abhinav Sinha, Mulk opened on a low note on Friday and did the business of only 1.68 crores. Due to favorable feedback, it took a healthy growth over the weekend and minted the amount of 2.81 crores on Saturday and 3.67 crores on Sunday. On weekdays, it faced a considerable drop in footfalls but still remained decent. On Monday, it minted the amount of 1.20 crores. With a slight rise, it raked 1.25 crores and raised its 5 days total collection to 10.61 crores at the domestic box office. 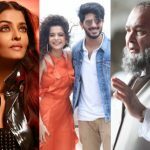 On the other hand, Irrfan Khan, Salman Dulquer & Mithila Palkar starrer Karwaan has also got succeed to hit the target right and impressed almost everyone. 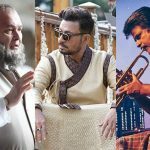 It did the business of 9.10 crores in the opening weekend with 1.60 crores on Friday, 2.80 crores on Saturday and 3.70 crores on Sunday. On weekdays, despite a considerable drop it remained decent and minted the amount of 1.10 crores on Monday. On Tuesday, it managed to collect the amount of 1.20 crores and raised its 5 days total collection to 10.40 crores from Indian screens. 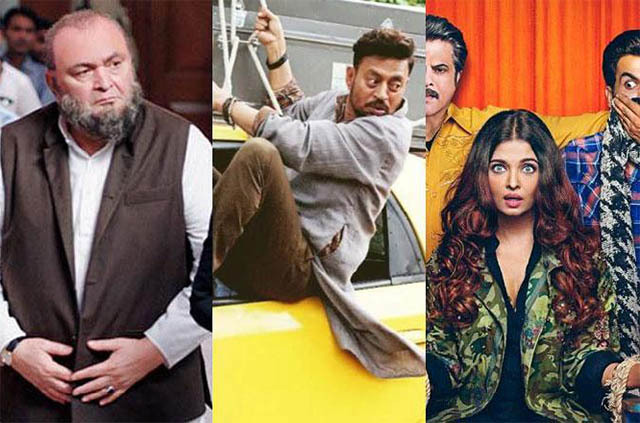 While the third one, Anil Kapoor, Aishwarya Rai Bachchan & Rajkummar Rao starrer Fanney Khan had the highest buzz among all three new release but unfortunately got failed to satisfy the critics. In the opening weekend, it registered the business of 7.75 crores that included 2.15 crores of Friday, 2.60 crores of Saturday & 3 crores of Sunday. On weekdays, Atul Manjrekar’s directorial has witnessed a usual drop in footfalls and bagged the amount of 0.85 crore on Monday. Then on Tuesday, it garnered the business of 0.75 crore and raised its 5 days total domestic collection to 9.35 crores.